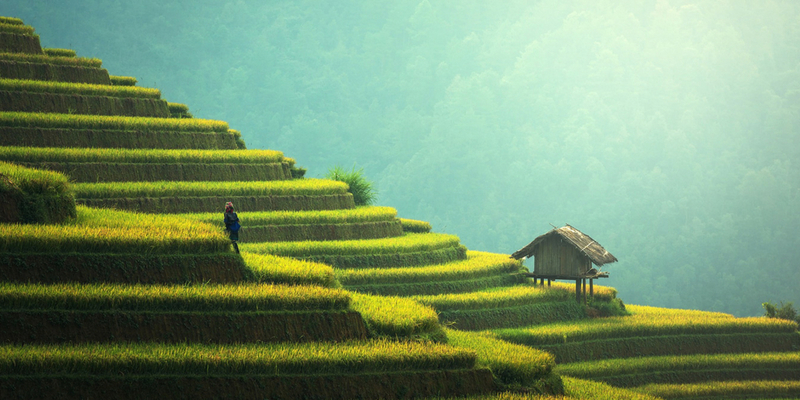 Being retired is one of the best times to explore the world and finally get to all the places you’ve wanted to visit. Perhaps even return to old favourites or an unforgettable travel destination you once visited. Wherever you decide to go, review the latest travel advice on www.gov.uk/foreign-travel-advice and take out travel insurance for EU residents, so you are prepared for the unexpected on your trip. Israel is a fascinating country to discover. 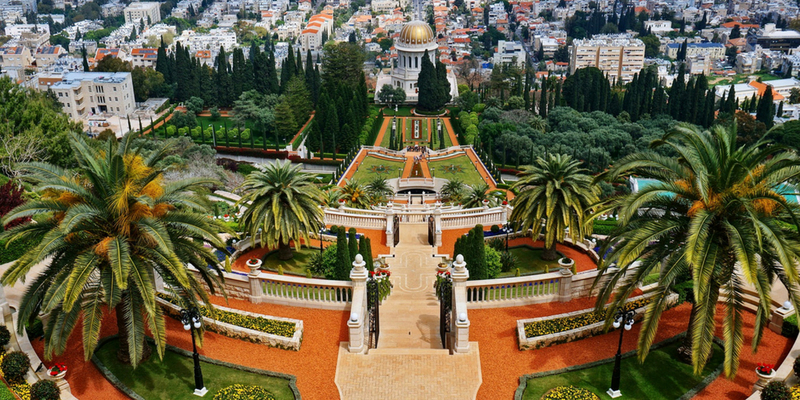 Its major cities Jerusalem and Tel Aviv are cosmopolitan, prosperous and modern, whilst being steeped in cultural, historical, and religious significance. But you don’t have to be into history or religion to appreciate the richness of Israel. You can simply enjoy the beaches, nightlife, leisurely pace and world-class cuisine. Plus the unique natural diversity of the lush green landscapes of Galilee in the north or Negev Desert in the South. Australia is a big continent, with a lot to explore. Take advantage of your senior years and plan a longer stay to make the most of this beautiful country. It has a diverse topography and with over 80% of animals, plants and mammals being unique to Australia, it’s a once in a lifetime experience. Your options in this vast space are too numerous to mention, but Sydney is one of the world’s great cities and is a must on any visit, with the Sydney Opera House being the top of your list as a UNESCO World Heritage Site. Explore Freycinet National Park, Tasmania, a magnificent combination of vast mountains, lush green forests and secluded bays. Its pink granite peaks are unforgettable. 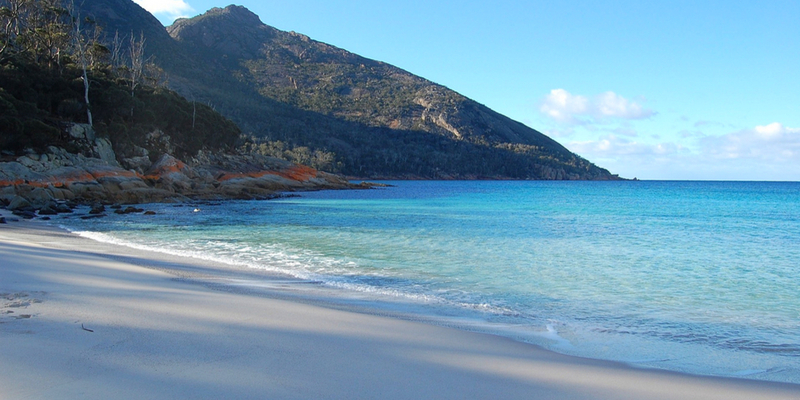 Wineglass Bay also provides a spectacularly scenic walk. And whilst on the subject of wine, the Margaret River region is a great option, with over 150 wine producers, breweries and countless top quality restaurants. It’s a food and beach-lover’s haven with its serene white sands and crystal blue waters. This country offers an experience like no other. And with more organised tour options than ever before, it’s a great time to visit as a senior traveller. The most popular tours include the Yangtze River Cruise, Beijing (The Forbidden City, Great Wall of China, Summer Palace, and Temple of Heaven), Shanghai and nearby sights Suzhou and Hangzhou, and Xi’an’s Terra Cotta Warriors. You can opt for a small bespoke tour or join a larger group that specialises in senior tours of this area. There are many interesting places to go in the U.S., but none equals the “Last Frontier”, Alaska. There are many options for seniors in Alaska. You can get more adventurous and go to Denali National Park or Matanuska Glacier. The National Park is also home to grizzly bears, wolves, elk and other animals. You can even explore the backwaters and discover its majestic fjords. 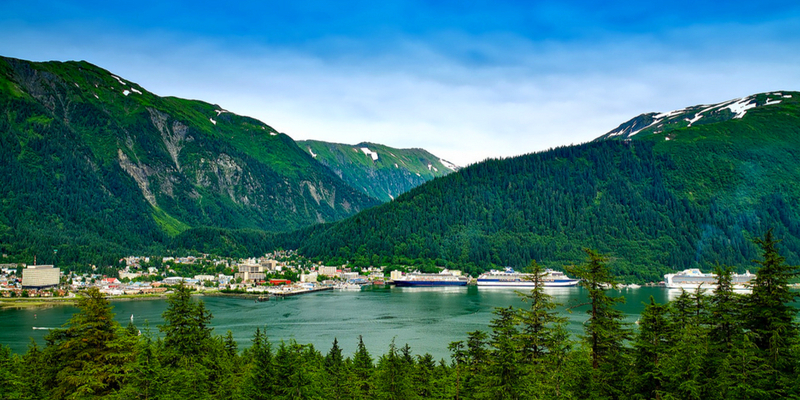 However, the best way to see all of Alaska’s beauty is through a cruise that takes you through Glacier Bay National Park. Italy is a treasure trove of historic and natural wonders. It’s on our doorstep and perfect for older travellers who want to explore at their own pace at their leisure. The best time to visit is from April to May or September to October. You can choose any location in this country and there will be something beautiful to visit. Historic wonders, exquisite works of art and delicious cuisine await you on your trip. 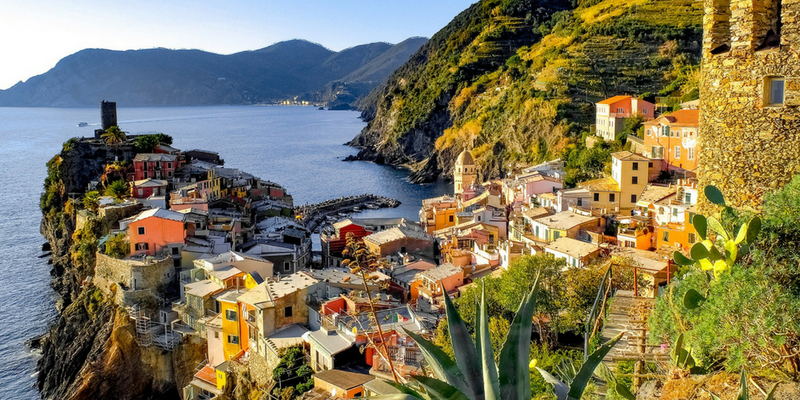 Take your time to enjoy Italy’s most popular destinations: Rome, Florence, Venice, Siena, and Tuscany, or newly emerging, cost-effective favourites such as Le Marche, Puglia and Calabria. A firm favourite with older travellers because of its pace of life and warm climate. There are plenty of beaches, so you can still find a quiet spot to relax despite the popularity of Portugal. Another good reason to choose this location for your next trip is the fact crime rates are low, the food is delicious and many sights are within easy travelling distance. Whether you choose playing golf, attending traditional festivals or enjoying the country’s colourful architecture, it is all readily accessible. 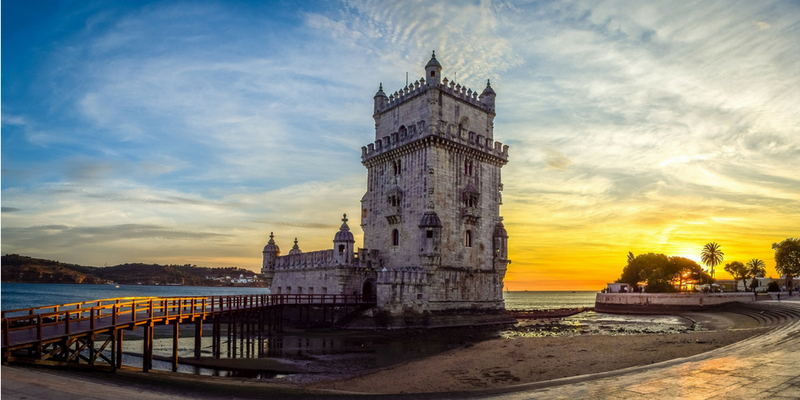 Lisbon, the seaside capital offers the beautiful neighbourhood of Alfama with its cobbled streets and view the Visigoth and Moorish architecture. The beautiful Castelo de São Jorge gives perfect views of the city below, or take in walking tours of the Baixa and shopping streets. The nearby town of Sintra has been called one of the most beautiful in all of Portugal. Retirees have time at their disposal, and these top travel destinations are just a few of the fabulous places to visit. Enjoy your retirement, live life to the fullest and don’t forget your travel insurance for EU residents!